Medical errors kill about 250,000 people a year, a new study from a well-known Johns Hopkins medical school professor and author said Tuesday. The study by surgeon and Johns Hopkins professor Martin Makary is the second to report the mistakes represent the third-leading cause of deaths in the U.S. Death certificates in this country don't have a place for hospitals to acknowledge medical error, which the authors say shows reporting needs to be improved so the problem can be better estimated and addressed. The current health care environment demands qualified case management professionals — set yourself apart with the ACM™ certification. According to the 2015 National Hospital Case Management Survey, over half (52 percent) of case management departments prefer the ACM™ certification to other case management credentials — more than twice that of the next most preferred certification. Your next opportunity to sign up for ACM™ certification ends May 15, 2016. Over 200 facilities have chosen to utilize ACMA's Compare Benchmarking service, which tracks delays and readmissions using standardized code sets and compares aggregate performance against similar hospitals. Subscription to the service includes staff education, competency tests, national benchmarking comparison, monthly and quarterly reports, executive findings and strategies for improvement. 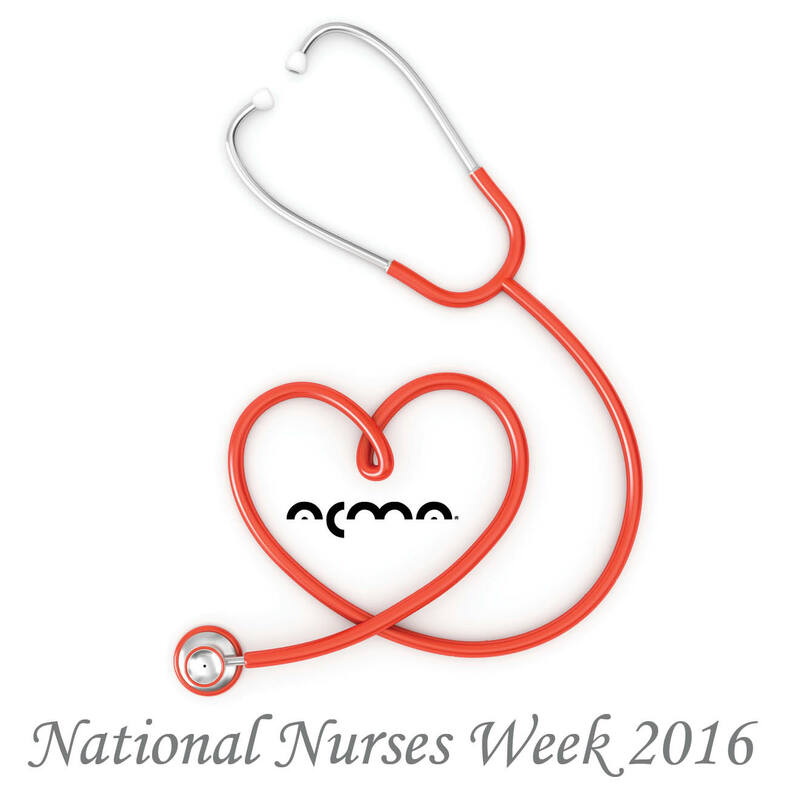 National Nurses week runs from May 6-12, 2016. ACMA appreciates all of our nurse members and the care and commitment they provide to patients, families and the practice of case management. Share how you are celebrating by tagging @TheACMA on Facebook or Twitter. The CMS has postponed its plans to roll out a star-rating system intended to help consumers make informed health coverage decisions when shopping on HealthCare.gov. In January, the CMS announced it planned to roll out a quality rating system for health plans on the federal marketplace this fall, in time for the individual market open-enrollment period for the 2017 plan year. The fourth open enrollment is set for Nov. 1, 2016 to Jan. 31, 2017. The Department of Health and Human Services challenged healthcare organizations and innovators nationwide to design a medical bill that is easier for patients to understand. The "A Bill You Can Understand" challenge seeks to make it more clear to patients what they may owe for treatment and what their insurers will and will not cover for specific treatments, according to an announcement from HHS. Private Medicare Advantage plans treating the elderly have overbilled the government by billions of dollars, but rarely been forced to repay the money or face other consequences for their actions, according to a congressional audit released. In a sharply critical report, the Government Accountability Office called for "fundamental improvements" to curb overbilling by the health plans, which are paid more than $160 billion annually. As young patients age and move from pediatric to adult care, their healthcare can get lost in translation especially for those with chronic medical, developmental or mental health conditions, according to the American College of Physicians. To help ensure an easier transition, the physicians' organization has developed tools for doctors to improve care coordination and keep these young adults from slipping through the cracks. The healthcare industry has one of the highest rates of work-related injuries and illness, and the impact is great. According to the Occupational Safety and Health Administration (OSHA), the number of days healthcare workers are away from work is higher than both construction and manufacturing — industries traditionally believed to be more hazardous. OSHA also reports workers' compensation losses result in a total annual expense of $2 billion for hospitals alone.